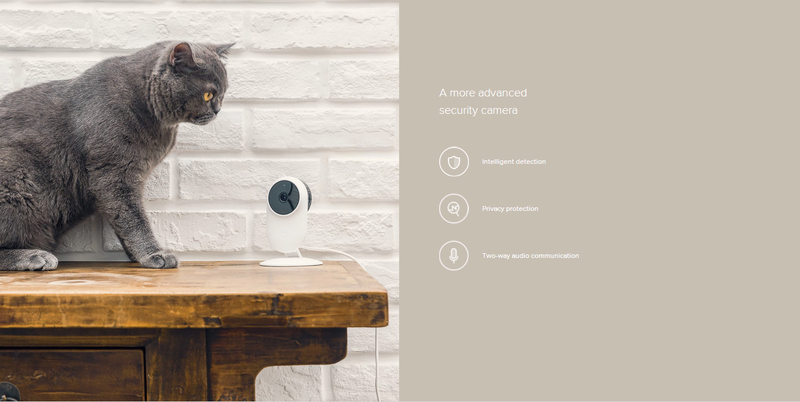 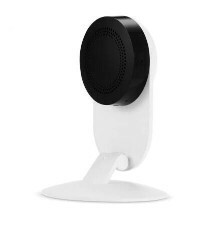 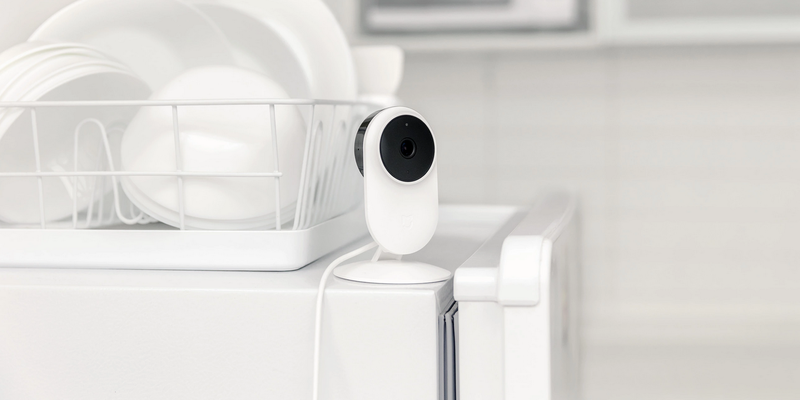 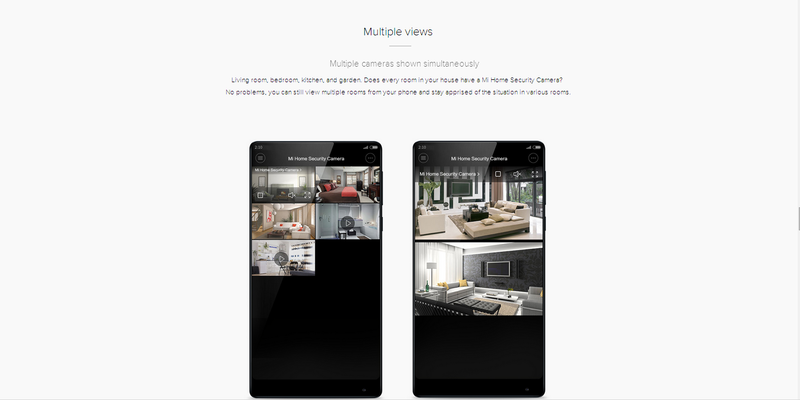 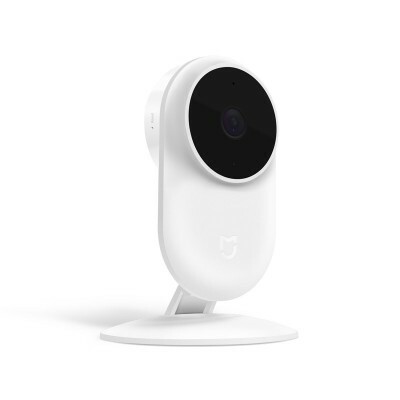 Hi, checked again, this mijia camera supports dual band wifi and BT (like the picture); there is another almost the same design camera from Yi supporting 2.4Ghz wifi only. 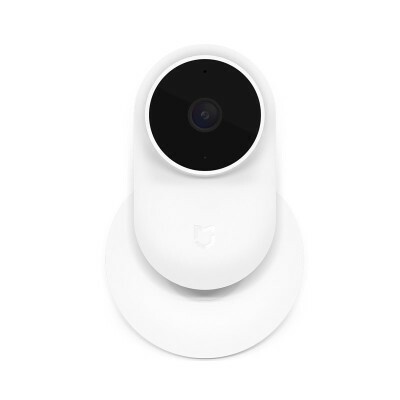 we did not upload the Yi camera yet. 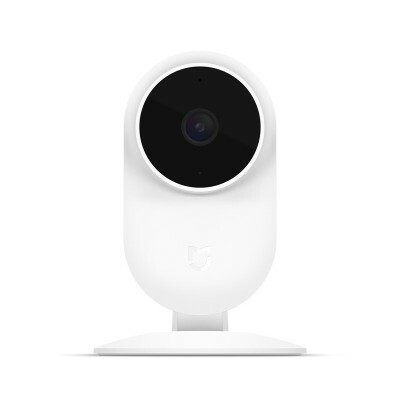 Easy to operate, camera is very good.